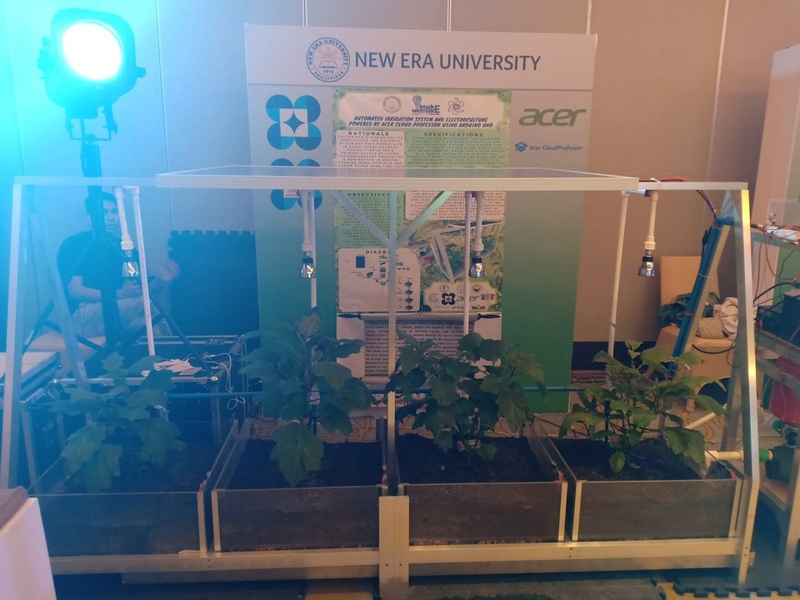 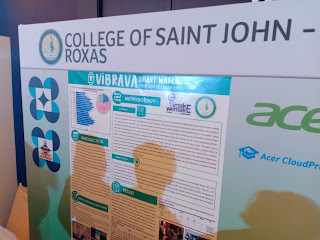 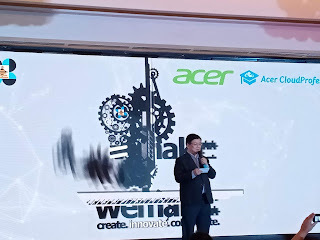 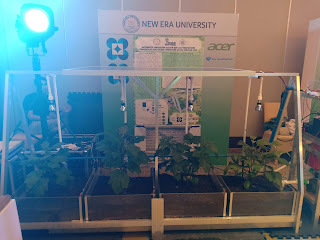 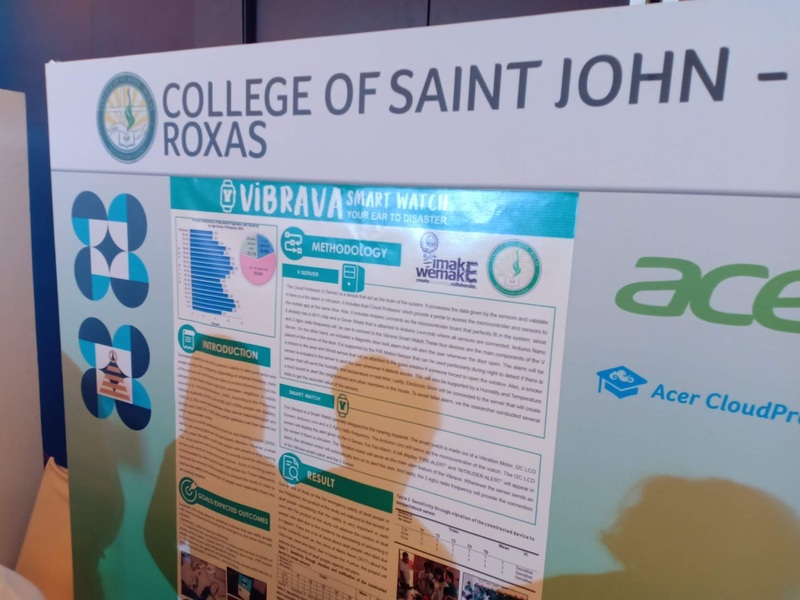 From a statement by Acer Philippines Managing Director Manuel Wong "The idea behind CloudProfesssor is to teach students to use robotics and programing in developing more innovative solutions. 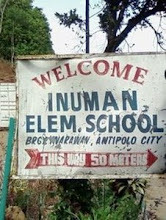 Combined with brilliant proofs of concepts. 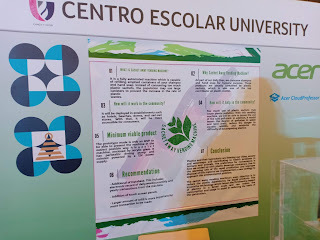 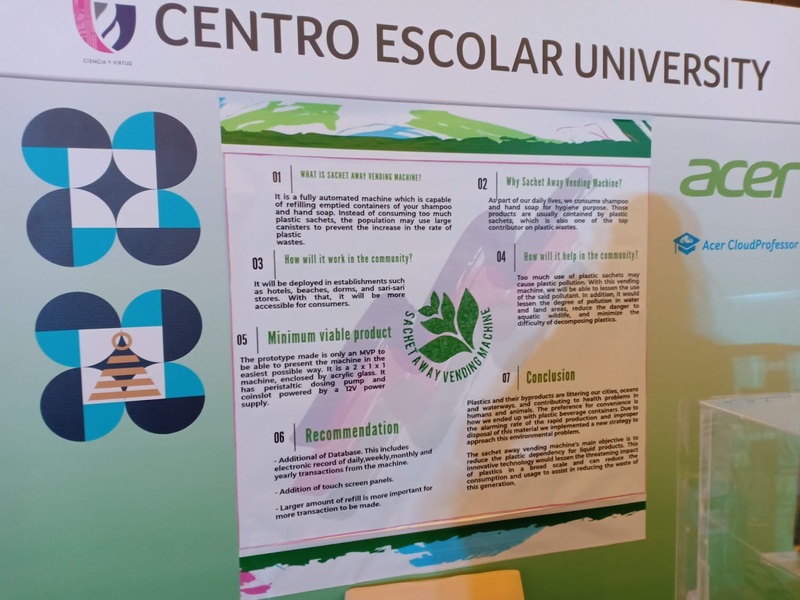 the students were able to take it further withsome of the promising projects adressing contry's pressing traffic situation, outdated agricultural methods, poor disaster mitigation, rising pollution and even our endangered biodiversity. 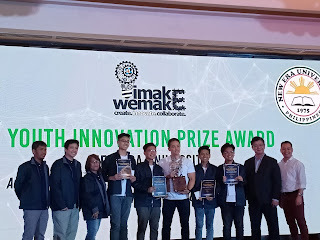 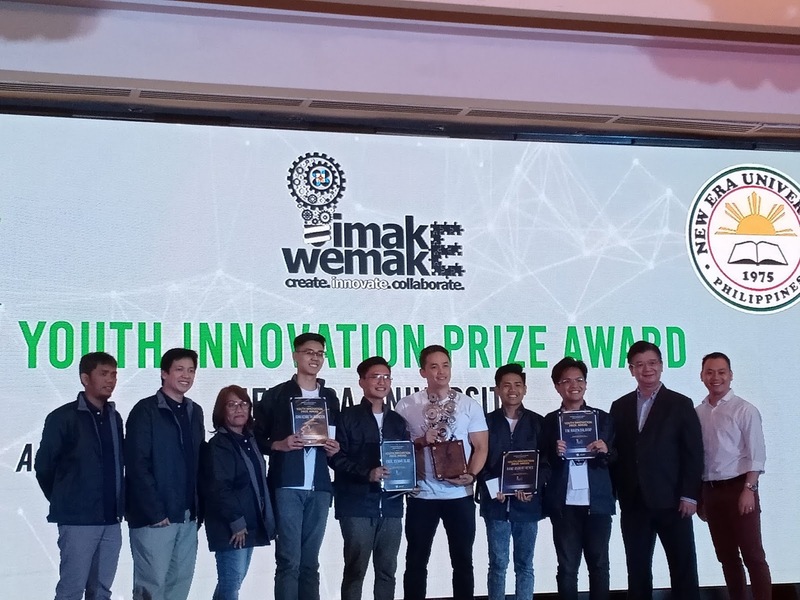 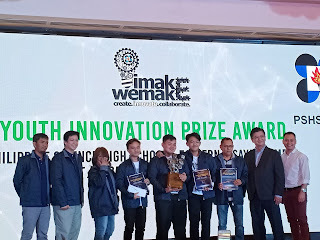 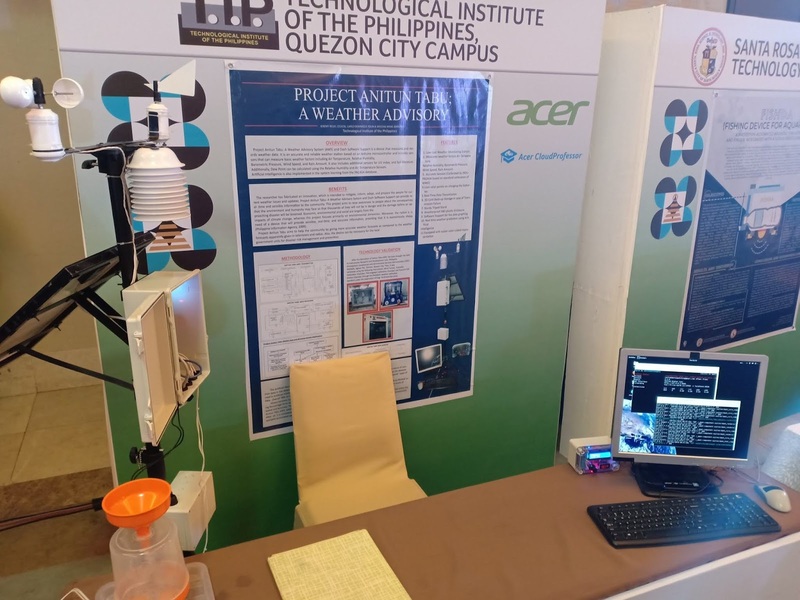 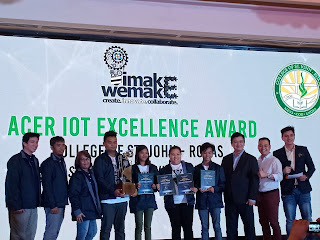 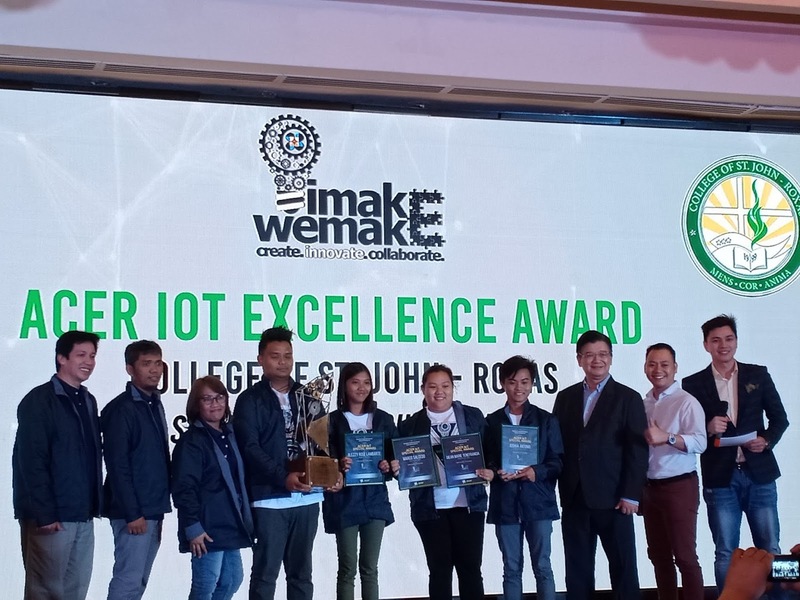 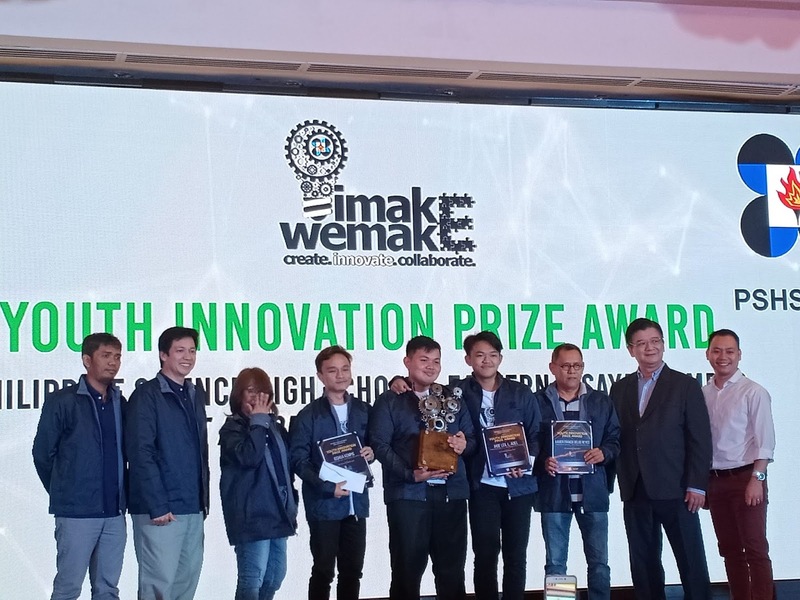 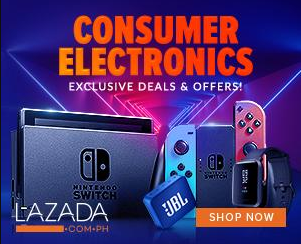 This partnership with DOST to create Imake.Wemake harnesses the potential of young minds to create IoT-based solutions to make Filipino lives better."